In the local dialect, the term “Filò” refers to a time of joyful meeting, and carefree that there was a time in the big houses of the countryside. Today we offer in a modern key without for this coming less to the tradition, appreciated in time by many loyal customers. The foam is made by the natural fermentation with the Charmat method. The Sommelier:Beautiful straw yellow color, with light golden hues, the perlage is fine and elegant, bright and brilliant. 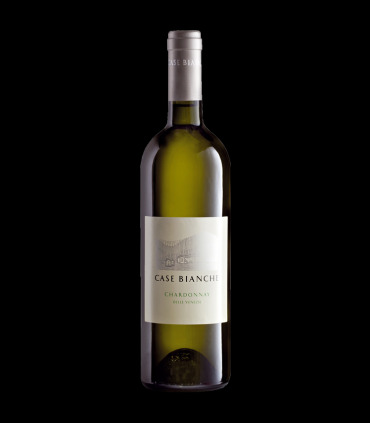 To the nose a bouquet clean, intense, pleasant fruit and white flowers.Saporefresco sweetish and fruity, thin body, has a notable persistence. Food pairings:an excellent wine for aperitif and can accompany with finesse and elegance to the entire meal. Is best expressed next to appetizers, pasta dishes with delicate sauces, fish and white meats. Serving temperature 8 - 10 °C. in the goblet Rhine.